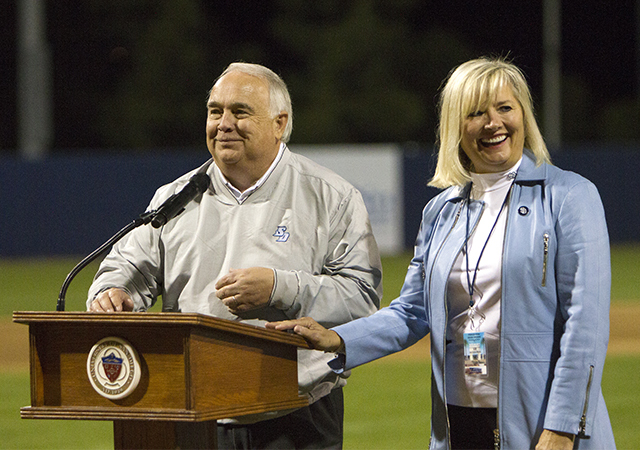 USD announced the expansion and enhancement of its signature Torero Promise Program. 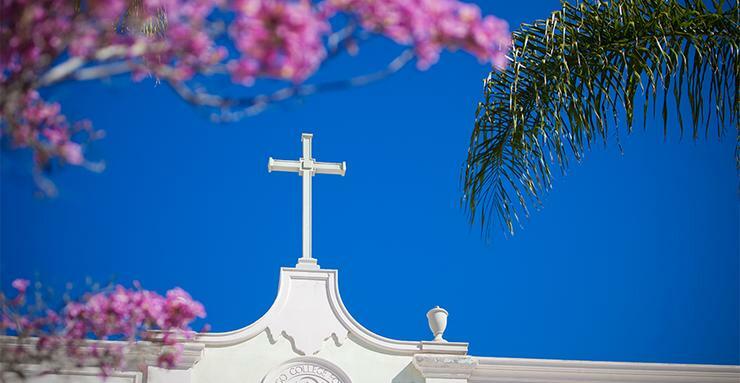 The University of San Diego announced today that it has expanded its signature Torero Promise program beyond San Diego County to include three more Catholic high schools located in Riverside and San Bernardino counties: Xavier High School in Palm Desert, Aquinas High School in San Bernardino, and Notre Dame High School in Riverside. 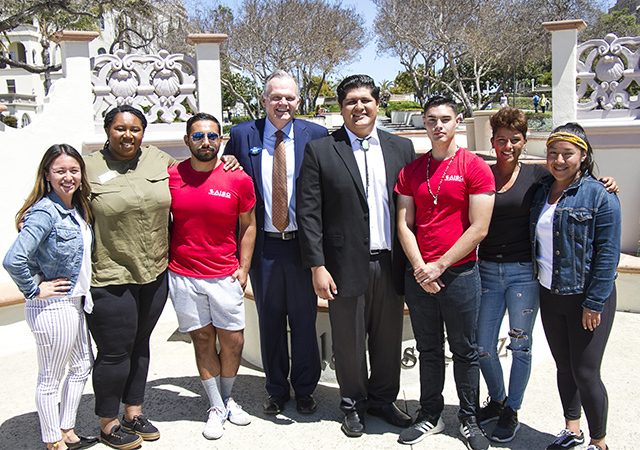 Additionally, the Torero Promise program will now meet 100 percent of the federally demonstrated financial need for these students beginning with the 2019 incoming class with a personalized financial assistance package that may include a combination of student loans, work-study and financial aid. To be eligible for participation in the Torero Promise program, graduating seniors must have a grade point average of 3.75 or above and have taken at least three honors level or Advanced Placement courses, and have no disciplinary or academic violations. There are no entrance exam requirements. The program launched in 2017 with five local Catholic high schools, including the Academy of Our Lady of Peace, St. Augustine, Mater Dei, Cathedral Catholic, and Vincent Memorial. The matriculation of students from these schools to USD has increased by 75 percent. For the USD incoming Class of 2018, USD received 295 applications from students attending the five participating schools. Among the 295 who applied, 60 enrolled into USD. 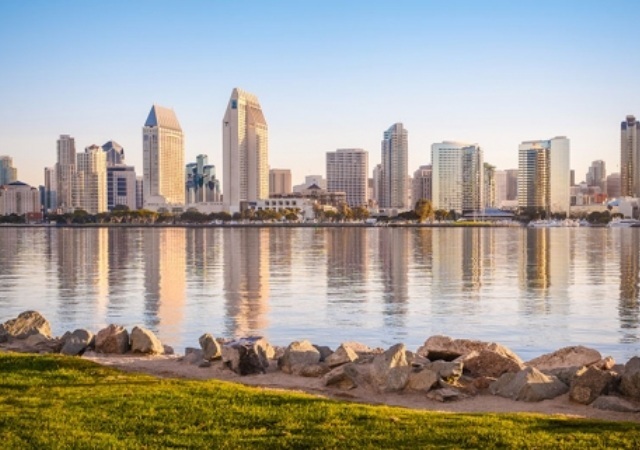 “With the significant financial support qualified students will now receive from USD, we expect the number of students who enroll from the eight high schools to increase even more dramatically in the fall,” said Stephen Pultz, USD’s assistant vice president of Enrollment Management. The Torero Promise program has the potential to impact as many as 1,400 high school seniors at the eight participating schools.